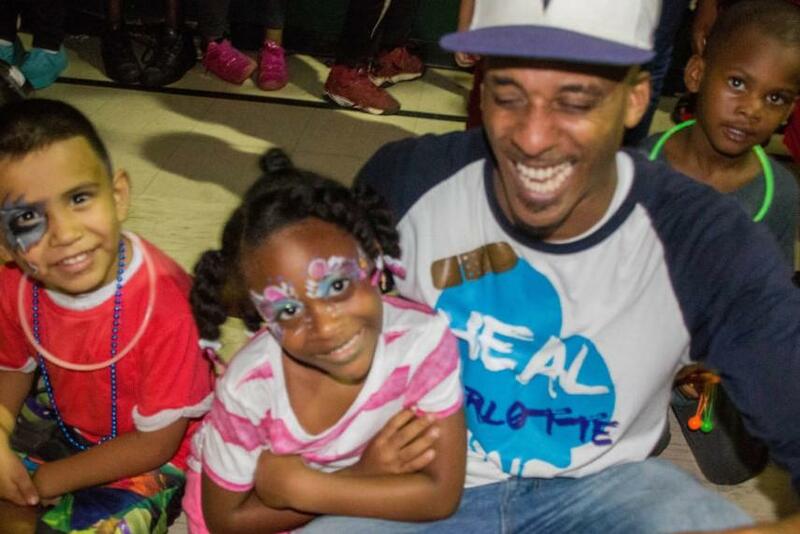 Charlotte’s homicide count is again on the rise. It’s three times higher than it was at this time last year. More people are resorting to using guns to solve problems. CMPD says this isn’t something police can fix on their own. They need the community. We hear from people working to reduce gun violence around the city. "If we end the war zone, they wouldn’t need guns. They only need guns because they live in a war zone. They feel like they have to fight for territory and capital. That’s the mentality. ‘I need it for my protection from something’ — because they don’t feel like the police are there to protect them. They have to protect themselves." 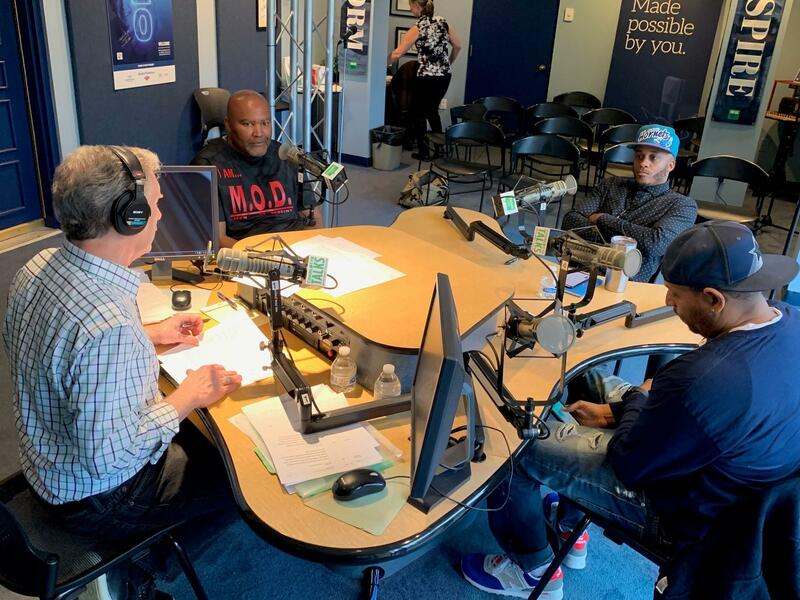 We hear more about community-driven efforts to reduce gun violence and about the many factors that influence this troubling trend in Charlotte. 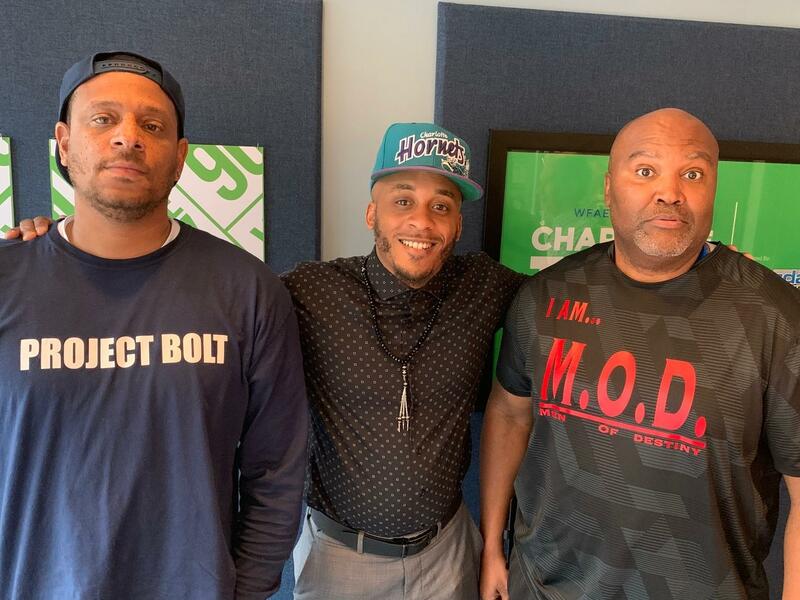 (Clockwise from left) Mike Collins, Gary Crump of Men of Destiny, Greg Jackson of Heal Charlotte, Gemini Boyd of Project BOLT in Charlotte Talks' Spirit Square studio. CMPD Chief Kerr Putney joins us to talk about the rising homicide rate in Charlotte and the out-of-control use of guns to solve disputes. The problem and possible solutions.